The man who lock Roxas in a virtual world to complete his revenge. The man with the epic voice. 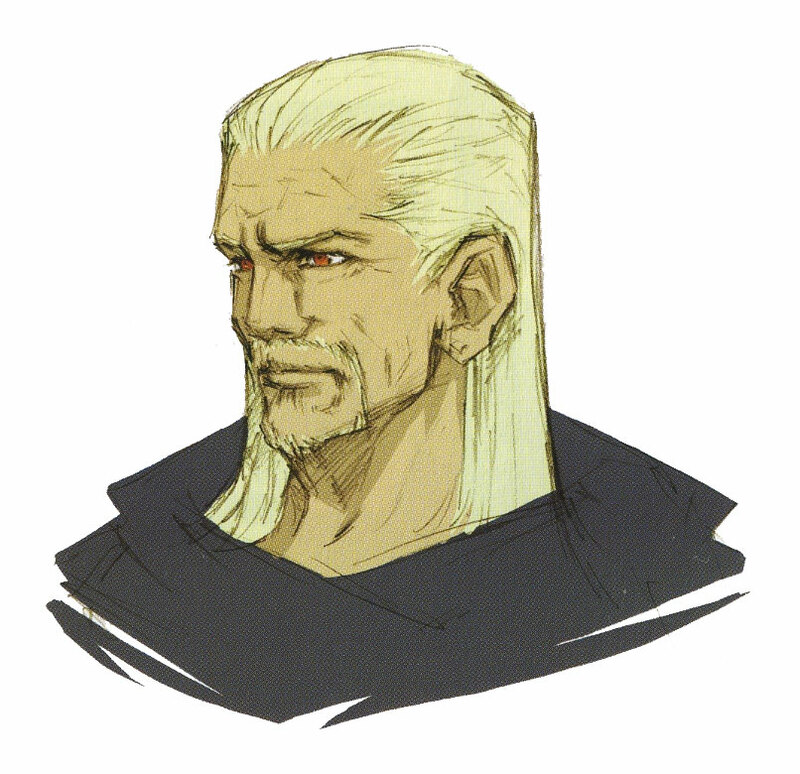 The man who was sorry for Riku for being a victim for his revenge. 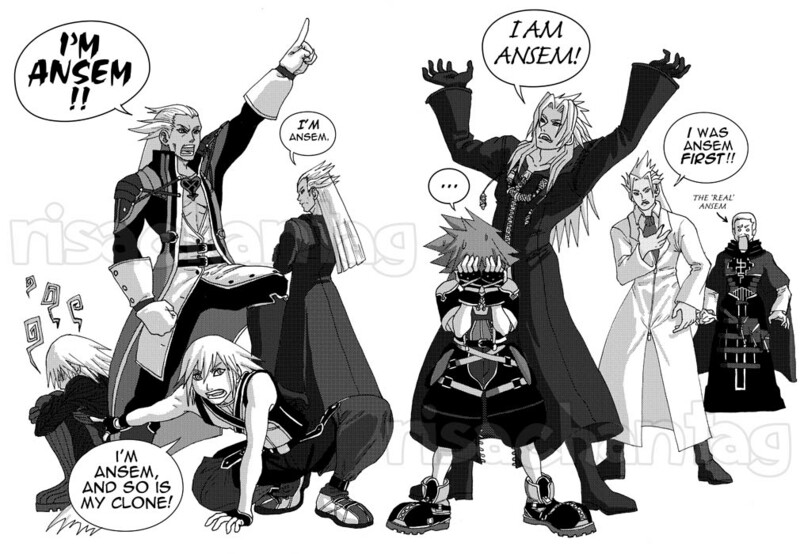 Welcome to the Ansem the Wise Fanclub! Note: I'm not adding any members unless you post here. If that fanculb isn't active sign me up! Mostly because of his awesome voice! Oh. Well, this FC is for him all the time. 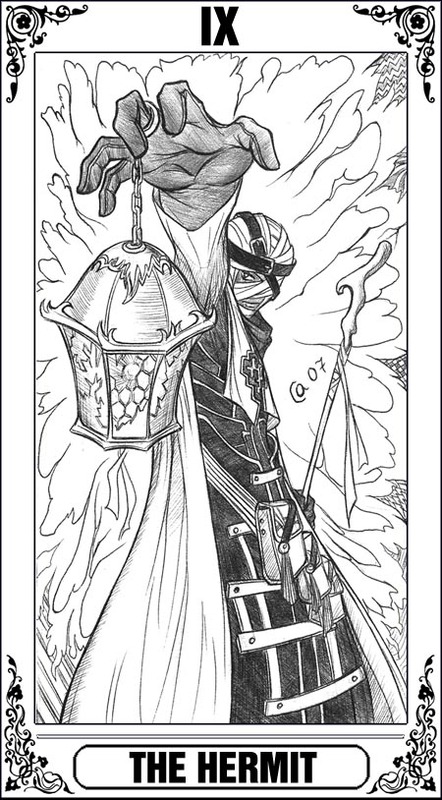 Whether he's DiZ, Ansem the Wise, the ruler of Radiant Garden, etc., this is for him. Yep. I wonder where the others are. IDK, but hey this is only the second day of the FC. Don't get your hopes down. There we go. But still, I told everyone else in the old club to come here.